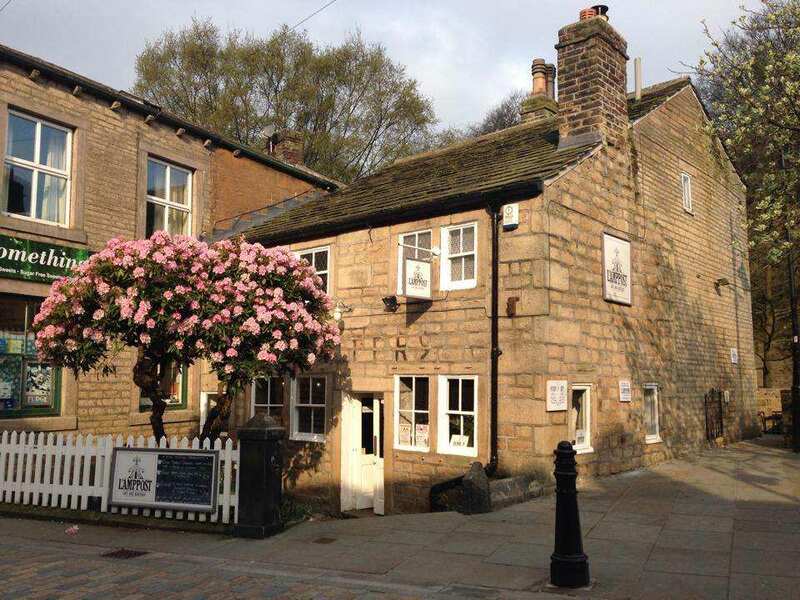 The Lamp Post Cafe & Boutique is a place to stop and stay after a long walk on the moors or a trek into town. Wet dogs and muddy wellies are wholeheartedly welcome. Treat yourself to homemade hearty soups and splendid coffee and your faithful hound to homemade treats, his own bowl of water and a bed on which to rest. Whilst here, visit our boutique which provides Britsh-made specialist products for the discerning dog and his owner.